Jabulani Tsambo has his back to me. We’re in the studio attached to his home and the second track off his upcoming EP, Feels Good To Be Back, is wafting through the speakers. He is at the sink, washing dishes and bopping his head as though he’s hearing the song for the first time. He is cleaning up house – literally and otherwise. For almost two decades, Tsambo has rocked the continent as Hip Hop Pantsula or HHP, for short. Along the way, he became known as Jabba – from Jabulani – but always answered to both names. However, that might change. Soon, he will release his tenth and, he says, final HHP album called Drum. It’s his way of laying HHP to rest so he can give birth to a persona that the masses may not be familiar with: Jabba or Jabba X. But before he releases Drum, Jabba is testing the waters with a five track EP called Feels Good To Be Back. The tracks traverse a loosely chronological order of the rise of South African pop(ular) music. There are early kwaito influences on the title track, a feel-good dance feel on Mazenke Music, mid-tempo grooves on Boomtown, an undeniable trap flex on Hugo and gqom on Ganda Dance. 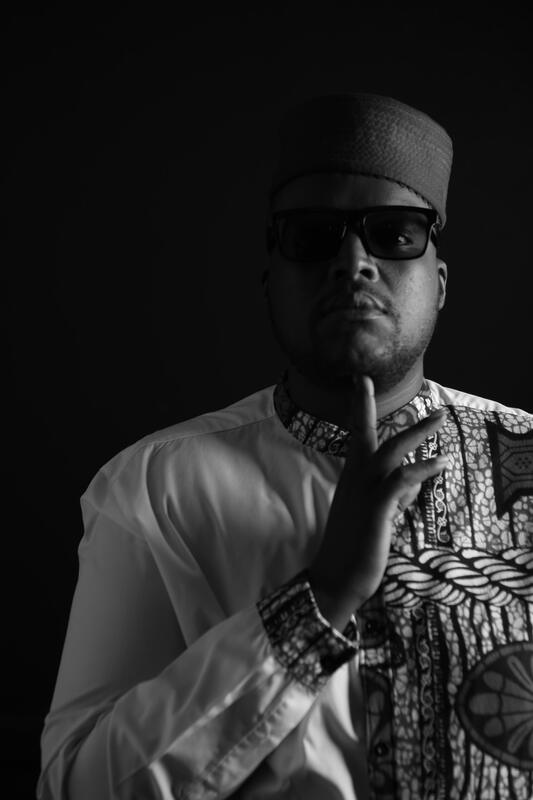 In giving Hugo a chance to break out into the mainstream, this motswako OG is also giving Jabba a chance to stand in the light that was bestowed upon HHP. Where HHP cut a clean figure, Jabba is willing to be different. It’s a big risk to take for a multi-award winning, beloved personality in a time when fans are spoilt for choice. To me, this EP sounds like an evolution, an experiment even. But not one that would taint the HHP legacy. But the way Jabba tells it, this prelude to Drum could cost him some of his base. But he’d be inauthentic if he didn’t step out as his true self.